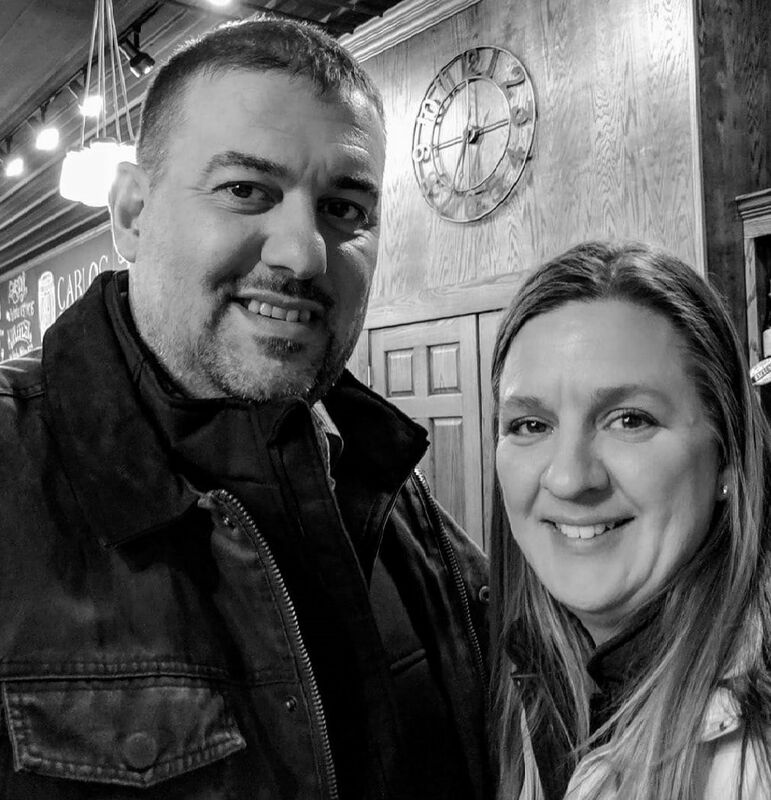 Panicking after learning their beloved handcrafted soap company was going out of business, Mike and Jenny Aksamit decided to purchase Pure Goodness Bath & Body from a couple in Farmington, Minnesota. But continuing the product line was not their only motivation. 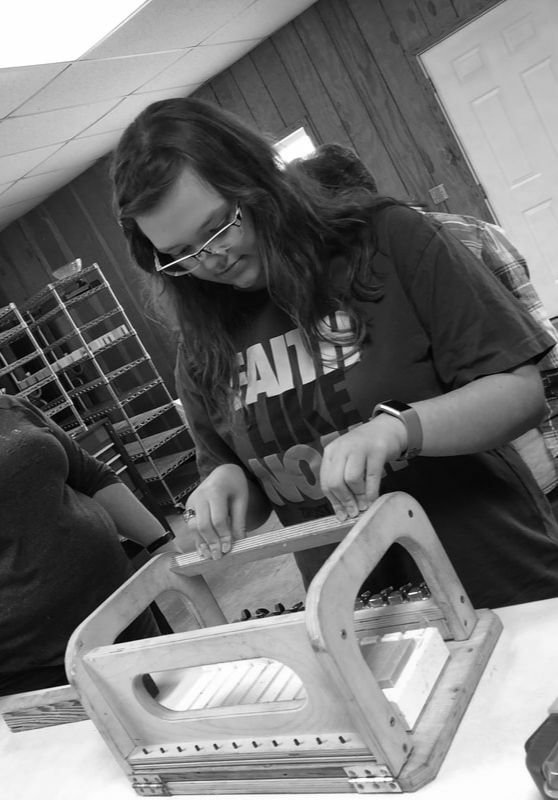 They had recently heard a presentation from the Bertha-Hewitt School District about the amazing opportunities they were hoping to offer students with a desire for entrepreneurship. 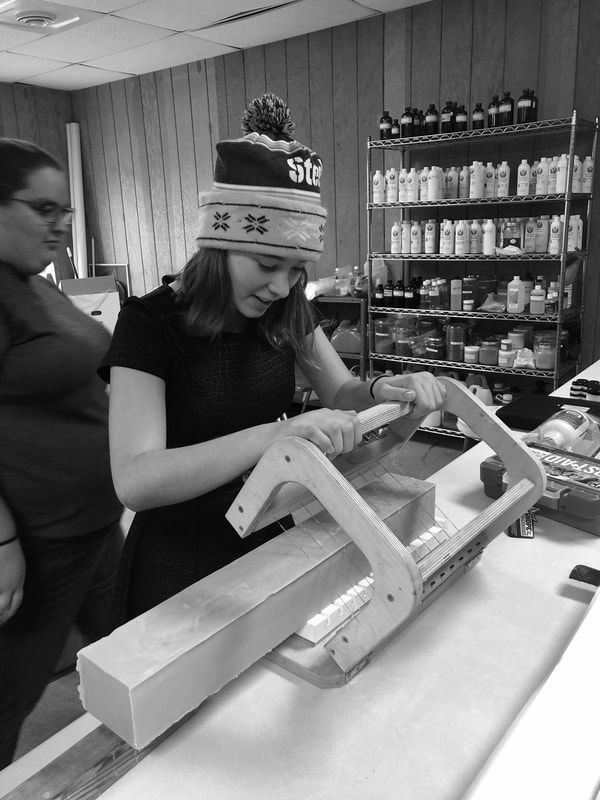 The Aksamits felt the full experience of running a business would be an opportunity most high school students do not get. 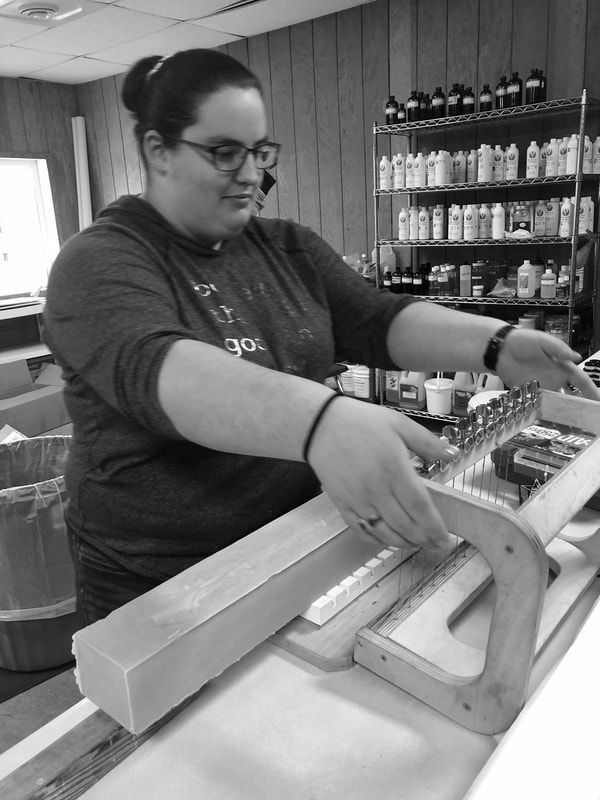 That is why Pure Goodness Bath & Body is fully operated by, all products are handcrafted and hand-packaged by, and the customers are serviced by the staff and students of the Entrepreneur Program at Bertha-Hewitt High School in Bertha, Minnesota. Pure Goodness Bath and Body produces handcrafted, natural (or close to it) bath and body products. Goats’ milk and non-goats’ milk cold process bar soap is the largest seller. However, we also produce amazing Shea Cream, lip balm, bath bombs, bath salts and sands, as well as fragrance roll-ons. We had our Grand re-Opening on March 1st. Between December and March we slightly adjusted the name, rebranded and redesigned the logo, produced all the product as well as packaged and labeled it, and began all the marketing with website redesign along with our online store! Products are now available for purchase here on the website (with the option for pick-up for local customers) or can also be purchased from our store located in the football concession stand at the Bertha-Hewitt School. New products as well as new scent options are added all the time! Here is the best part! 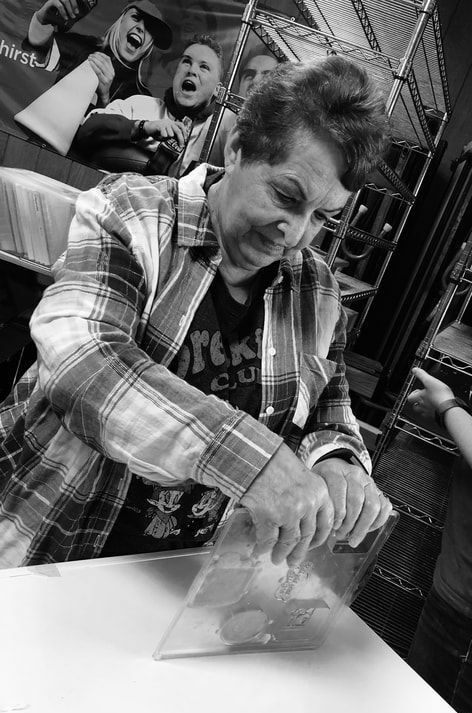 Not only will the students receive opportunities of running a business that they wouldn’t typically get as an employee, they also experience hands-on learning in subjects from chemistry and science of soap-making to accounting, inventory and quality control, as well as marketing and customer service. Students are eligible to receive classroom credits for their time spent working with Pure Goodness and even “employee discounts” on products. But the amazing part is...profits from this company will come back to the students of Bertha-Hewitt School in scholarships and grants. 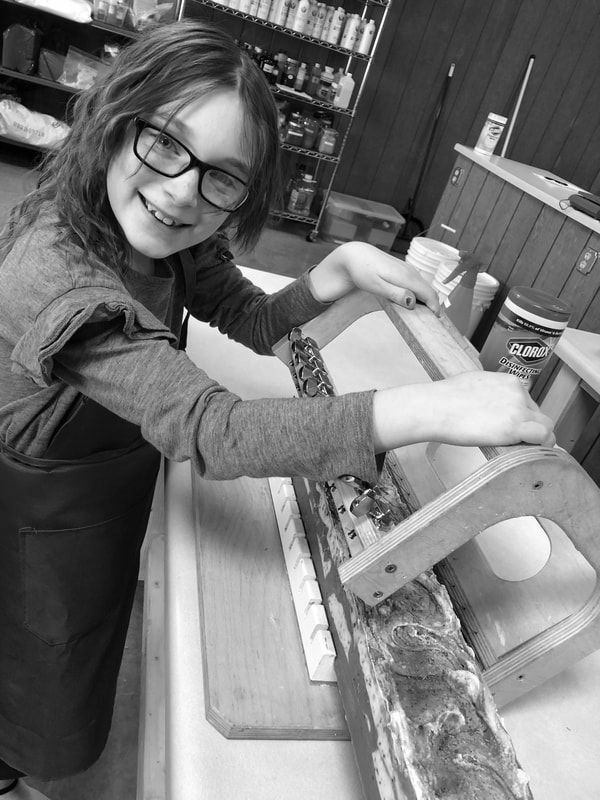 There are so many handcrafted soap businesses out there - choose one with fabulous products AND an awesome story. Your support as Pure Goodness Bath & Body customers is providing much more than profits - it is providing experiences and education!